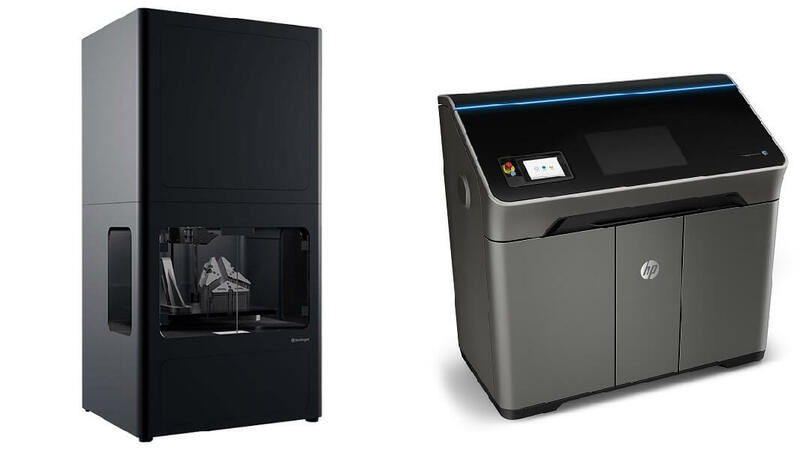 Are 3D printing composite materials better? 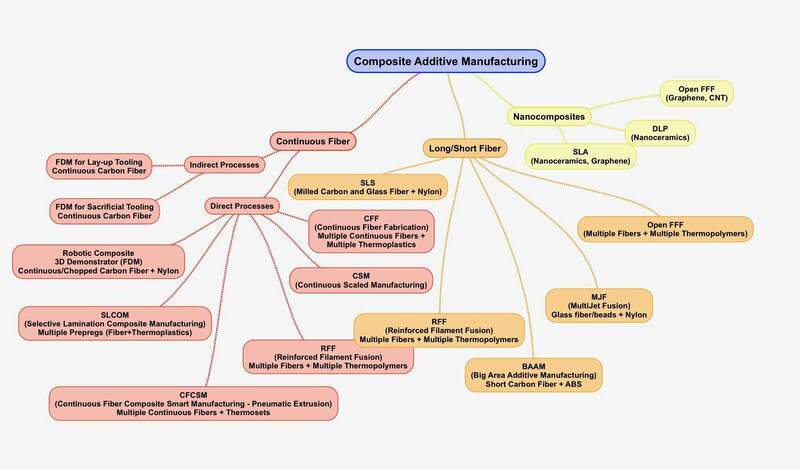 Have you heard about composite materials? We talk about 3D printing materials a lot. 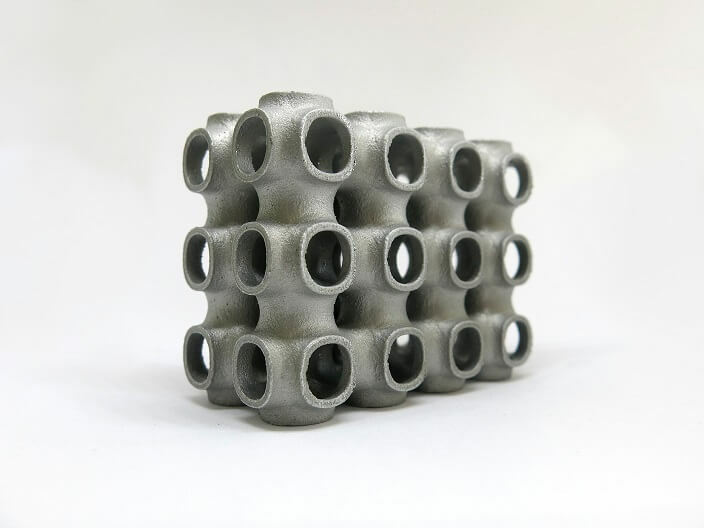 It is quite an interesting topic as Additive Manufacturing gives you a lot of options. For instance, you can pick flexible materials or ones with the best heat resistance. There are plenty of choices. But today we will talk about something that might sound a bit unusual: 3D printing composite materials. Do you think you know what are they? Composite materials are a mix of two or more materials. It is done in order to accomplish better properties of the final material. In 3D printing, it can improve the strength of the material, heat and stress resistance or for example water absorption. 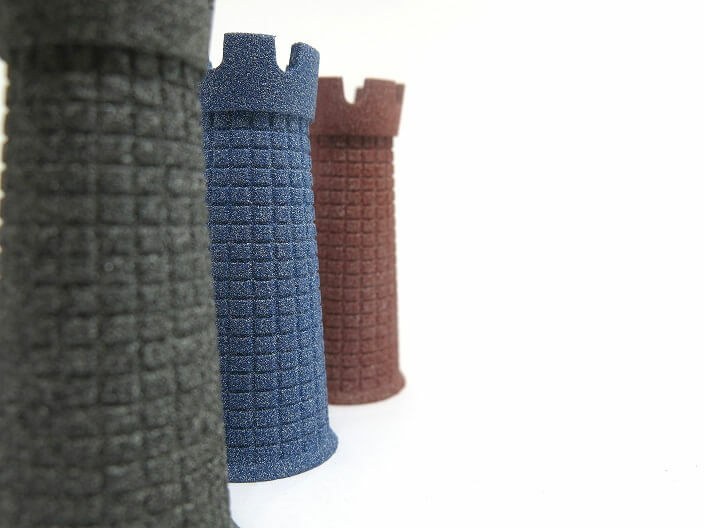 We can introduce you to a few good examples of 3D printing composite materials. Nylon 3200 Glass-filled which consists of polyamide powder and glass beads. Thanks to the addition of glass, this material is more durable and resistant that Nylon PA12. It is capable of producing complex geometries thanks to the 3D printing process. Jet Fusion being a composite material has great mechanical properties such as high impact resistance and durability. 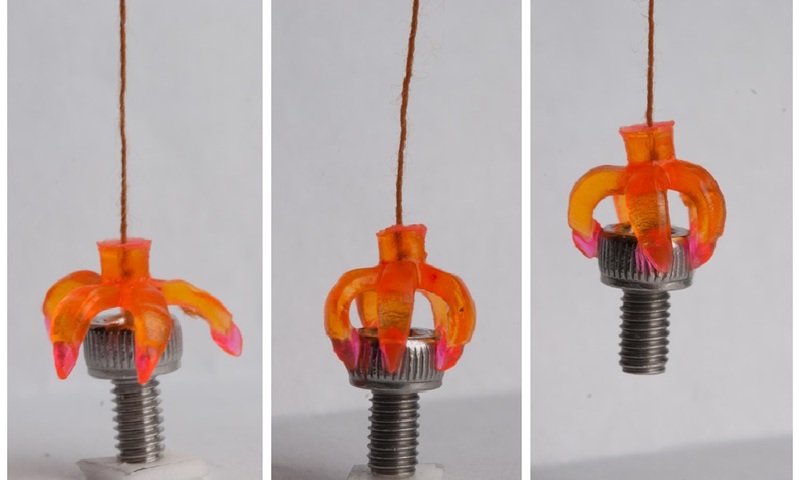 It’s strong, but at the same time somewhat flexible, and biocompatible. On top of all of that, it performs great resistance to chemicals. Alumide is a mix of polyamide and fine aluminum particles. This combination gives the parts sandy and shiny look. 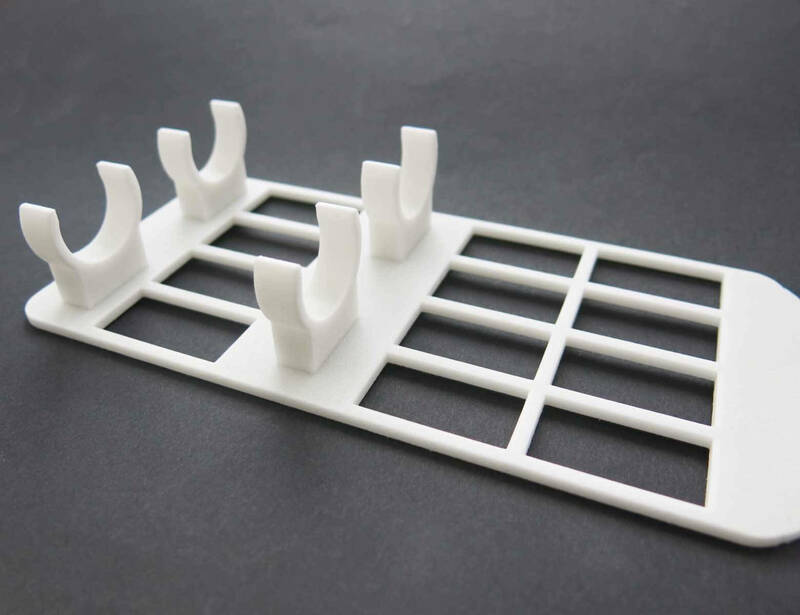 It is a strong material, gives a wide range of customization and is capable of producing highly complex parts which makes it a perfect candidate for prototyping and decorative end products. Aluminium AlSi7Mg0,6 is used in SLM metal 3D printing. It is a composite material built of 90% aluminum, 7% silicone and 0.6% magnesium. Due to this combination of materials, the 3D printed parts can be subjected to high voltage, are durable, but lightweight at the same time. Parts printed with Stainless Steel 316L in DMLS technology show strong resistance to corrosion and ductility. It is widely used in the medical industry to produce surgical assistance endoscopic surgery; in the aerospace industry to produce mechanical parts; in the automobile industry for corrosion-resistant parts; but also for making watches and jewelry. This composite material is made with iron (66-70%), enriched with chrome (16-18%), nickel (11-14%), and molybdenum (2-3%). 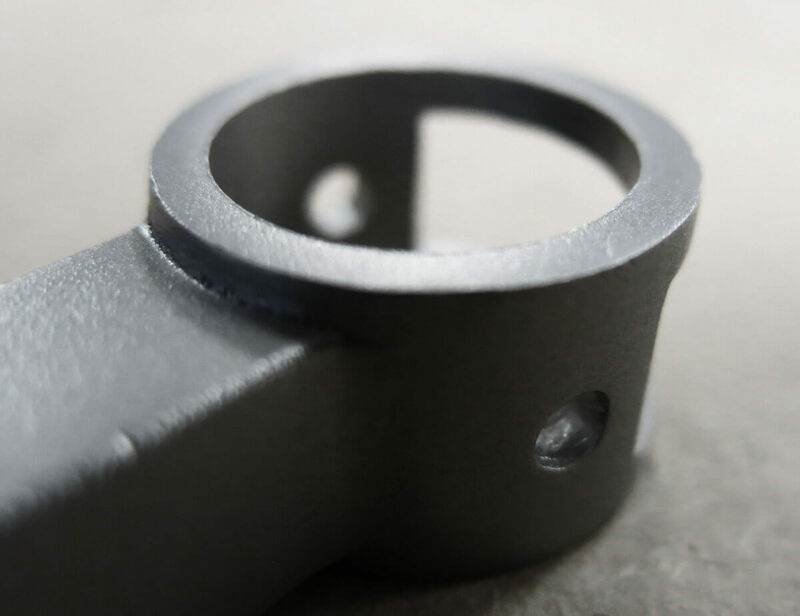 Titanium 6Al 4V is a 3D printing composite material composed of Titanium (88-90%), Aluminum (5.50-6.5%) and Vanadium (3.50-4.50%). Due to this particular mixture of materials Titanium performs an outstanding resistance to oxidation and an extremely high melting point at 1660° C/ 3260° F. This composite material is known to be used in the aerospace and automotive industries and in the military. Which composite material do you choose? 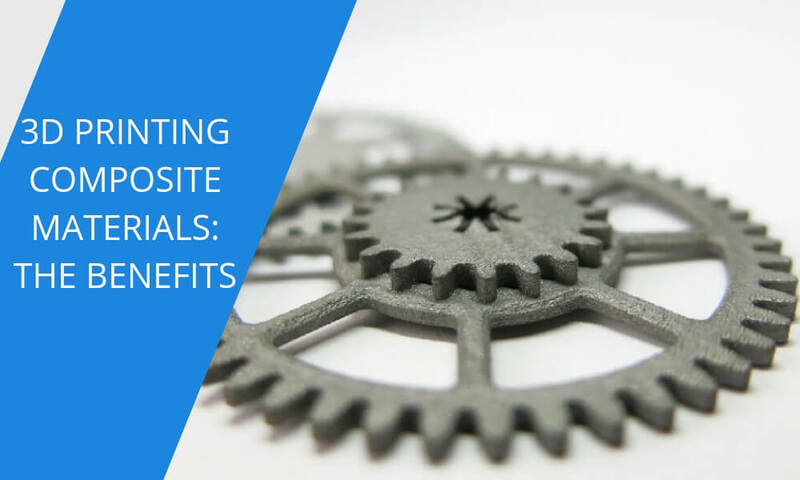 Picking the best 3D printing composite material really depends on your project. 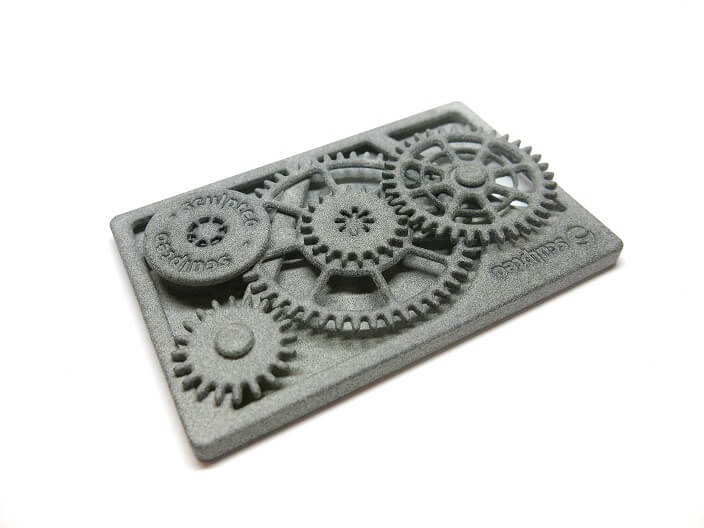 Focus on what properties you would like your 3D printed part to have. Is it going to be exposed to high heat? Or maybe you need to consider exposure to different weather conditions? If you’re in doubt, don’t hesitate to contact us and our sales team will provide you with all the information. 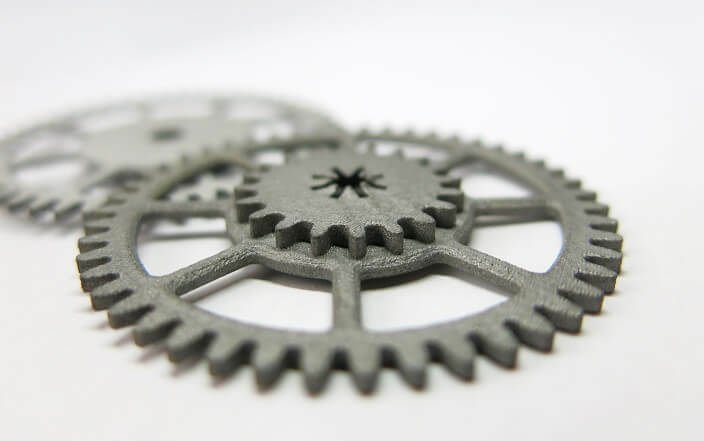 Are you ready to start improving your production with Additive Manufacturing? It’s as easy as uploading your 3D file to our online 3D printing service! Did you enjoy this article? Let us know on Facebook and stay tuned for more with our Newsletter! Best 3D printers 2018: What are the main trends?